If you’ve ever been to New York via JFK, you’ll know that feeling of sheer excitement and awe as Manhattan looms into view. The first time I ever experienced the drive from JFK to central New York my brother-in-law was driving us and I literally felt my stomach flip as we turned a corner and suddenly, there was the New York that I’d seen so often in films. As we neared the centre, I had my head out of the car window looking up at the sheer size of the buildings and punching the air with happiness. As I’m writing this I’m talking myself into going again, although I’ve been many times since, because it’s just such an amazing place. 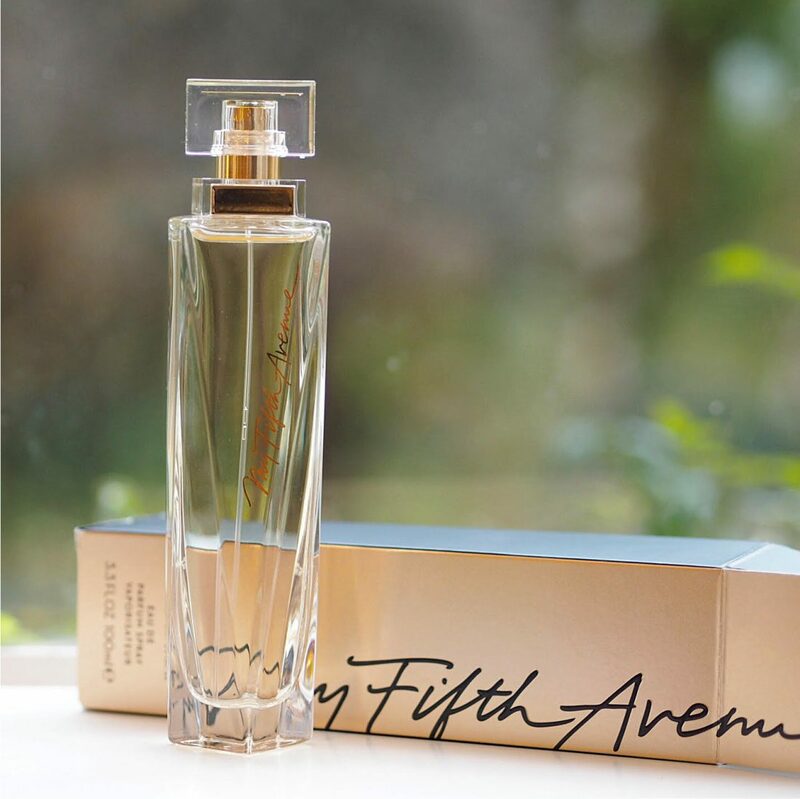 Any fragrance trying to take on the overwhelming nature of New York has work to do, but DKNY does it every year, so why not Elizabeth Arden with their new perfume, My Fifth Avenue? 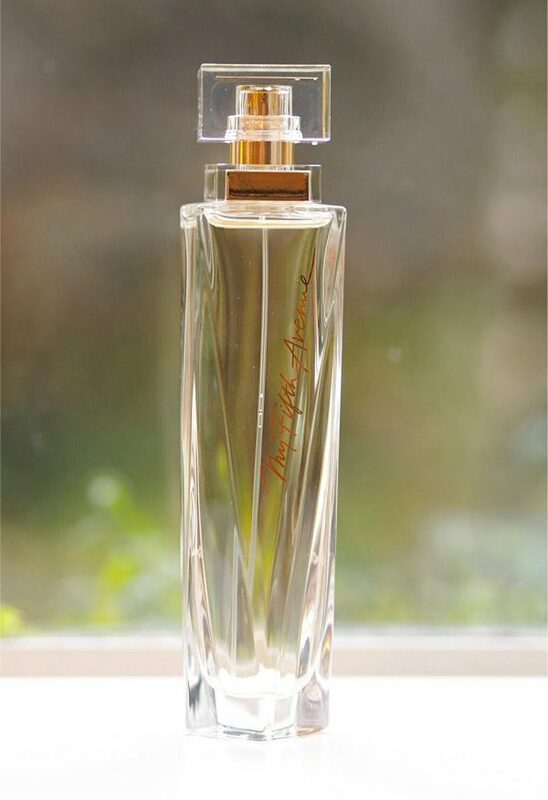 You truly cannot sum up a city – or even a street – in a fragrance, you can only ever try to encapsulate a moment or a feeling and in a way My Fifth Avenue does feel New York-ish: glamorous and sophisticated. 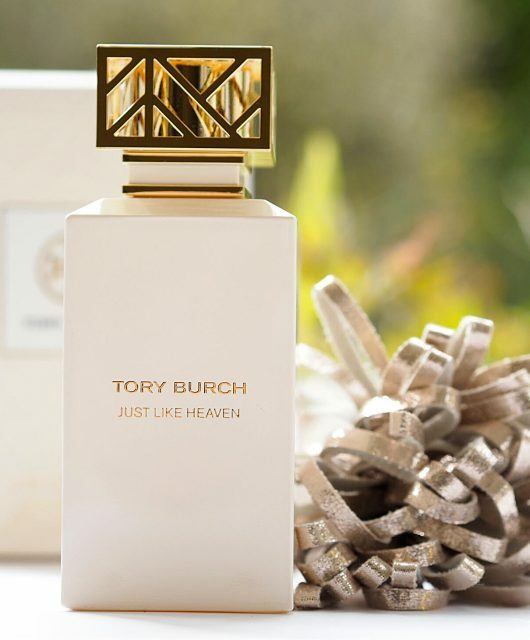 It’s predominantly florals with a twang of citrus and a smooth, creamy base that moves it from every-day to special-day, whether that’s the wonder of 5th Avenue or party time – it will be different for everyone. 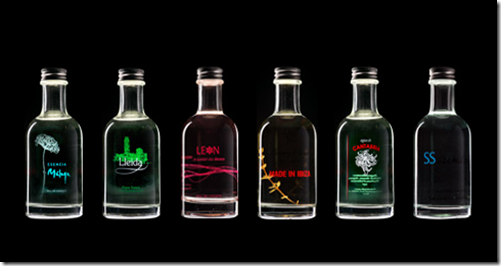 The angular architecture of the bottle is certainly spot on – those skyscrapers! 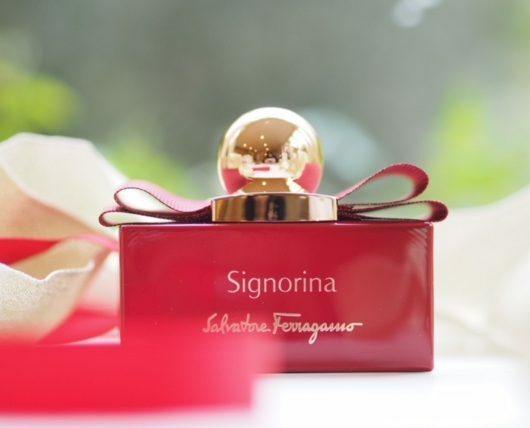 Anyway, definitely worth a spritz in store when you pass it. 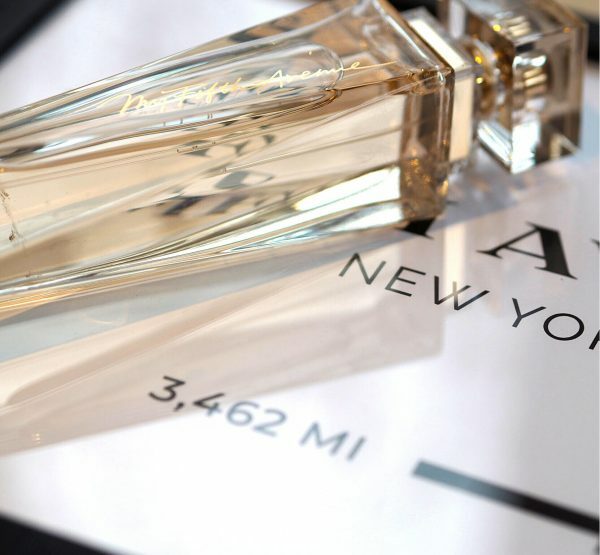 The team at Elizabeth Arden sent a framed sign indicated how many miles I am from 5th Avenue – it’s 3,462. I need to measure that in our air-miles (mainly all spent on Japan last year) and see if we can eke them out in the New Year. It’s £36 for 50ml HERE.